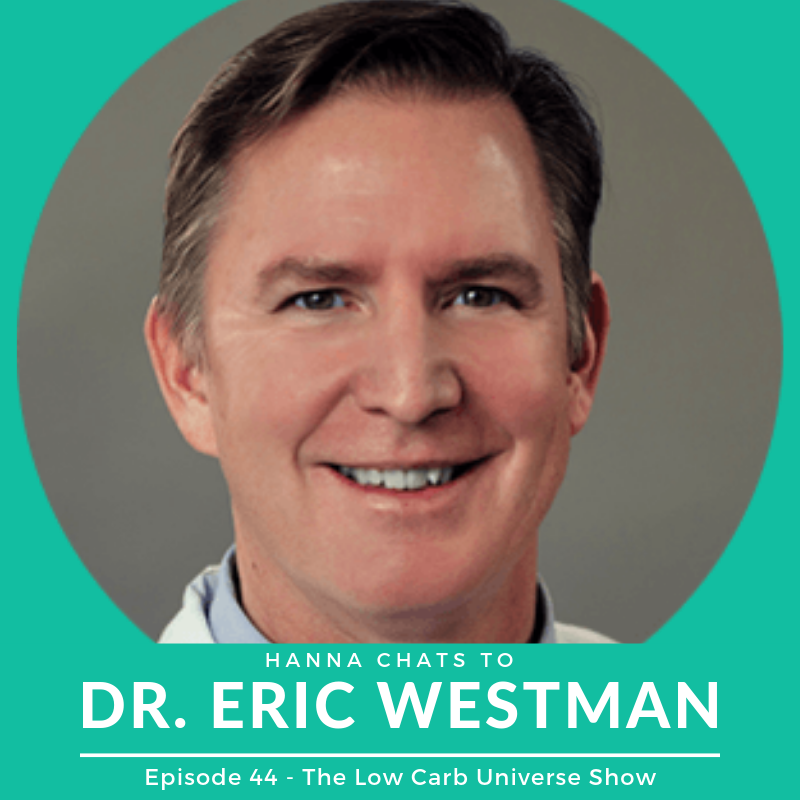 In today’s episode, Hanna is chatting to none other than Dr Eric Westman! They talk about Eric’s background in medicine, that he’s a returning speaker at the LCU events, the all new diabetes. event (where Eric is one of the speakers! ), where we are at in terms of Type 2 Diabetes research, as well as HEALClinics and their current crowdfund! We’d love to hear from you – what was your biggest learning from this episode? Would you like to meet Eric and continue discussing low carb nutrition, diabetes and so much more? Join us for our first diabetes. event in June! More info to follow shortly. 26:35: Our brand new diabetes. event!